What are EduMove Coaching Programmes? 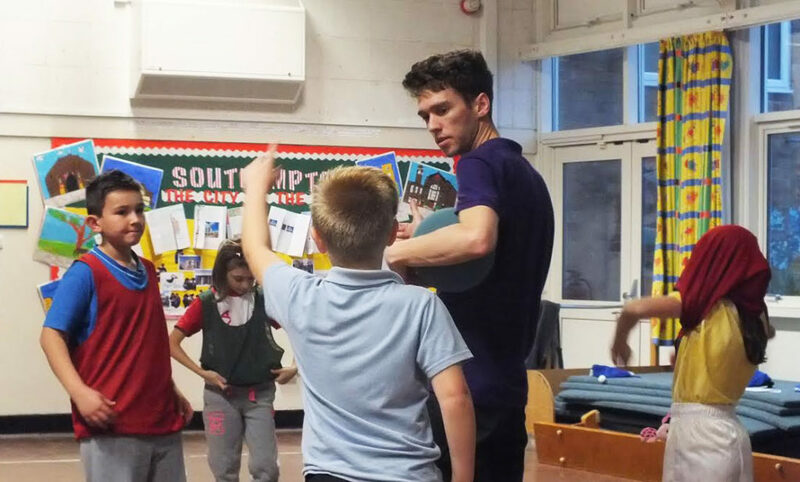 EduMove Coaching programmes usually involve weekly sessions delivered in schools for pupils who are struggling in a certain subject or topic. Depending on the school’s or pupil’s requirements, programmes may be delivered from 6 weeks to the whole term. To date, we have delivered a range of programmes across the South in a variety of schools including special education schools and pupil referral units. These programmes have focused on a range of subjects including maths, literacy, science and geography and for specific SATS revision. In addition to schools coaching programmes we also provide coaching programmes for community organisations such as sports clubs, youth groups, churches and for the elderly. 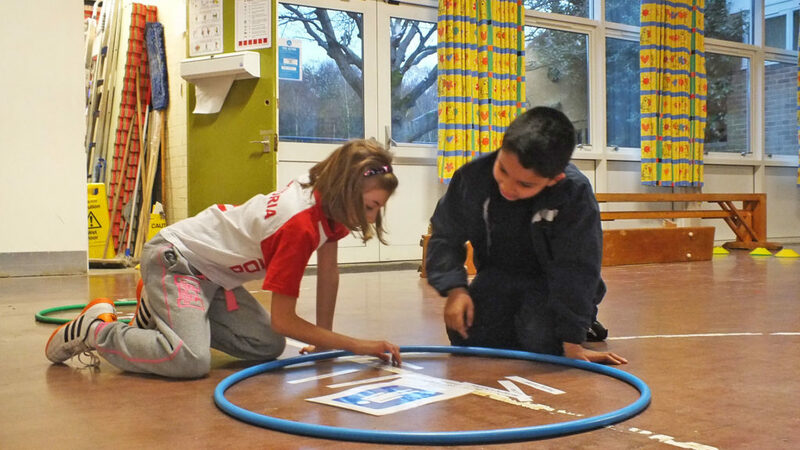 Contact us for more information about how EduMove movement games and physical activity can benefit your organisation. How will my school benefit from an EduMove Coaching Programme?